Military families moving to or from areas with high concentrations of service members will have no problem finding real-estate support from agents boasting “military-friendly” service. Like most advertising claims, these should be vetted as much as possible when you select the person who will help you buy or sell something as important as a house. 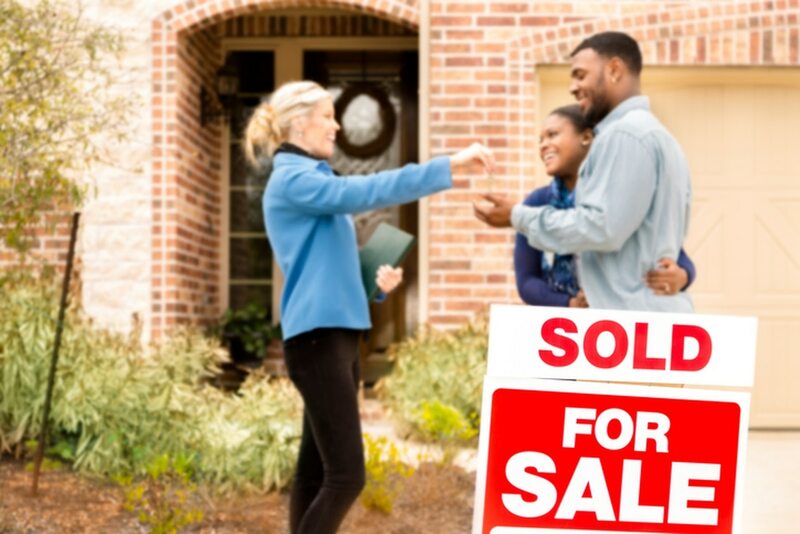 Kathleen Ricketts, a Realtor based in the Chicago suburbs and an instructor with the National Association of Realtors’ Military Relocation Professional program, offered some tips on checking out prospective agents. 1. Be direct. Don’t be satisfied with claims of expertise ― skip the fluff and simply ask the agent how many deals he or she has done involving VA loans, or permanent change-of-station moves, or whatever situation you’re in, Ricketts said. While experience isn’t a guarantee of future success, it does make it more likely that the agent has overcome typical problems with VA loan processing or other concerns in the past. There is no “right answer” when it comes to how many cases you need to become an expert; it may vary by location, demand, years in the business, and other factors. However, Ricketts said a military-focused Realtor should do at least 10 VA-related deals a year. Good agents will treat PCS moves “very similar to a corporate relocation, except it’s on steroids,” Ricketts said. That means assisting outside regular business hours and doing as much advance work as possible before the client arrives for home-scouting. If your agent won’t commit to such a schedule, or if early returns aren’t promising, Ricketts said, it’s best to find someone else. 3. MRP 101. Ricketts admitted she might be a bit biased as an MRP instructor, but she said the program offers Realtors a crash course that will benefit their military clients. Attendees are walked through the VA loan process with an eye toward helping their customers, but also toward educating fellow agents who may steer clients away from VA-related deals based on outdated information or speculation. Ask your prospective Realtor if they’ve attended the class; he or she may even feature an MRP certification on their website, as a way to support their “military-friendly” status.